Special Purpose Art Brushes. 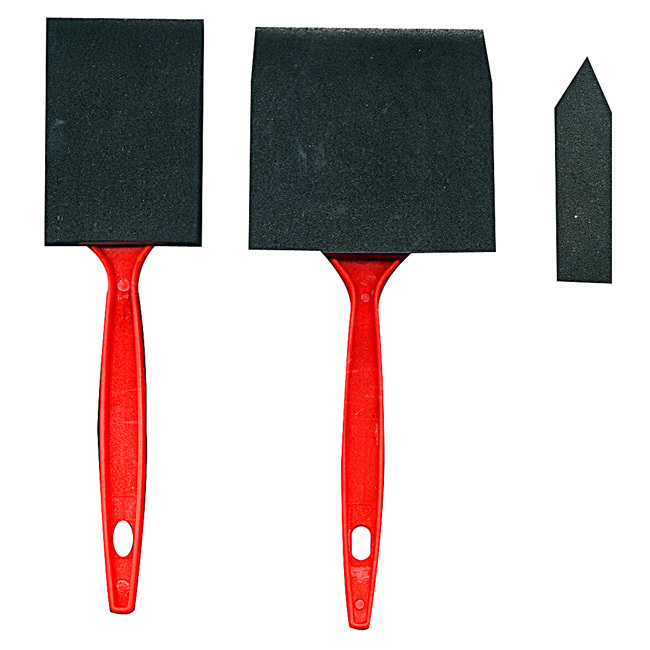 Economical Sponge Foam has finely tapered edge. Smoothly flows on paints and finishes. 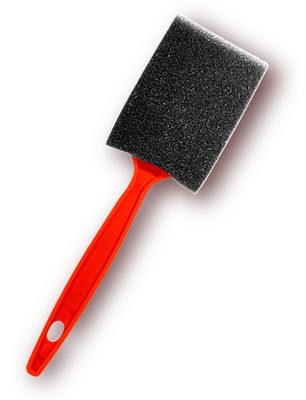 Head is tapered to a sharp edge and is attached to a sturdy plastic handle. Available in 2" and 3" widths. Brushes have fine chiseled edge. Keep your Artist Brushes at their best with the BRUSH CLEANING products offered below.